 A 1031 exchange, otherwise known as a tax-deferred exchange is a simple strategy and method for selling one property, that’s qualified, and then proceeding with an acquisition of another property (also qualified) within a specific time frame. A 1031 Exchange allows you to defer the taxes normally due on the sale, thus maximizing your capital for reinvestment. So to say it in simple terms, sales are taxable with the IRS and 1031 Exchanges are tax-deferred. 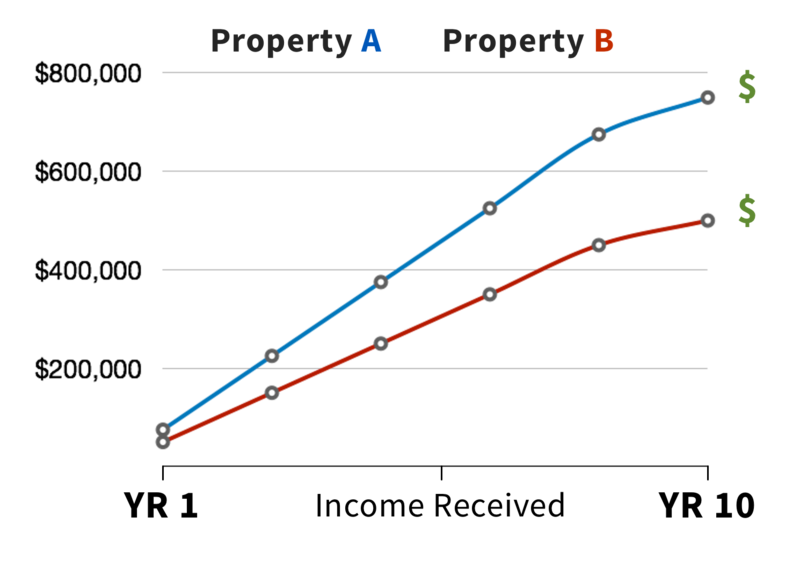 Utilizing a 1031 exchange can provide tremendous leverage and increased income, all while having no tax burden when you sell your property. Before you decide to purchase, sell or exchange any of your properties, you need to know how well they are performing, and how this decision will affect your financial future. 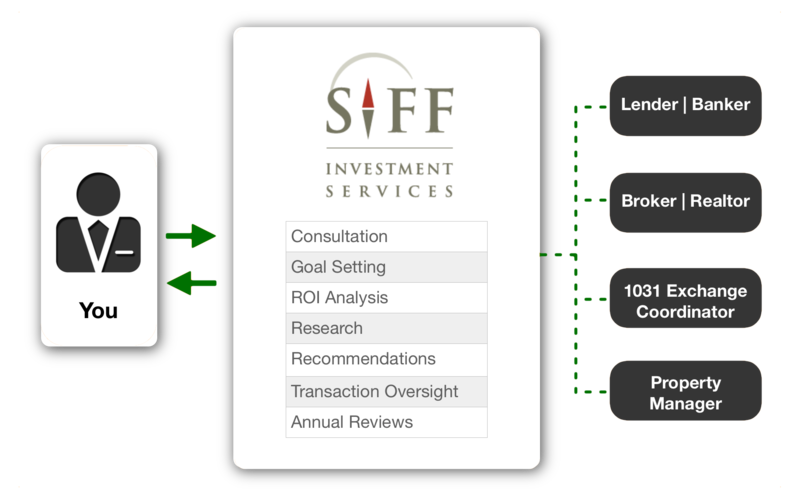 SIFF will analyze your property or portfolio to see if they are underperforming. 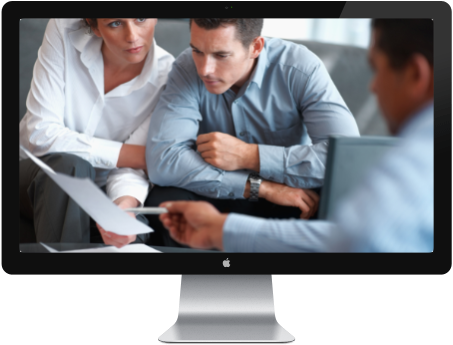 This gives you valuable insight and the information necessary to make educated decisions regarding the direction of your investments. The foundation of 1031 exchange rule by the IRS is that the properties involved in the transaction must be “Like Kind” and Both properties must be held for a productive purpose in business or trade, as an investment. 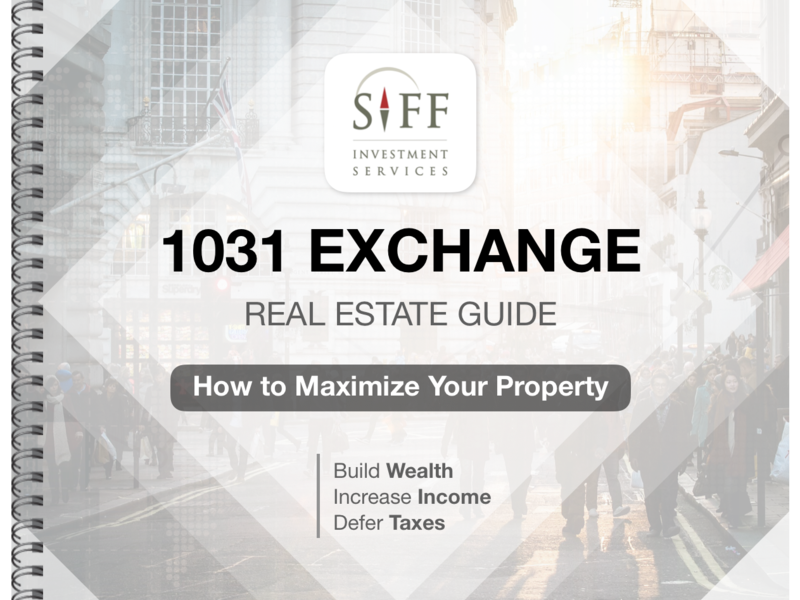 If we determine that a 1031 exchange can and will increase your income, lower your expenses and provide you a better investment, SIFF will coordinate the entire transaction to ensure you receive the best service, pricing, and investment options.